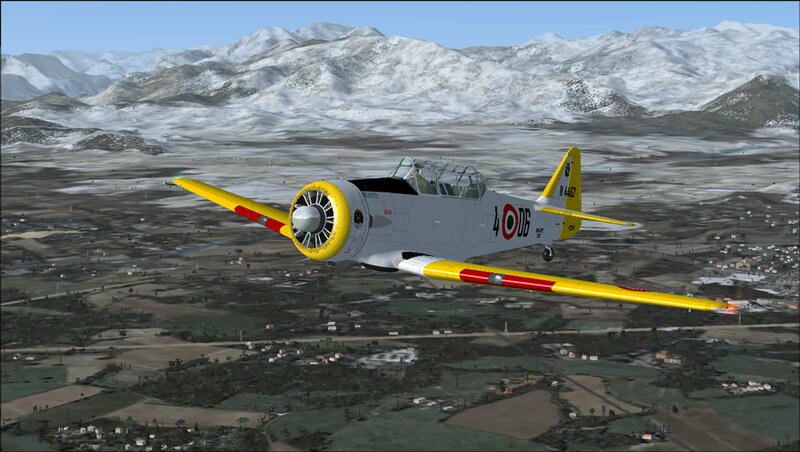 Scighera FSX: North American T-6G "Texan"
I eventually found out the free download of this aircraft, which I like ideed much ! Textures David Eckert, Michael Flahault and Warwick Carter.. Flight model by Warwick Carter. 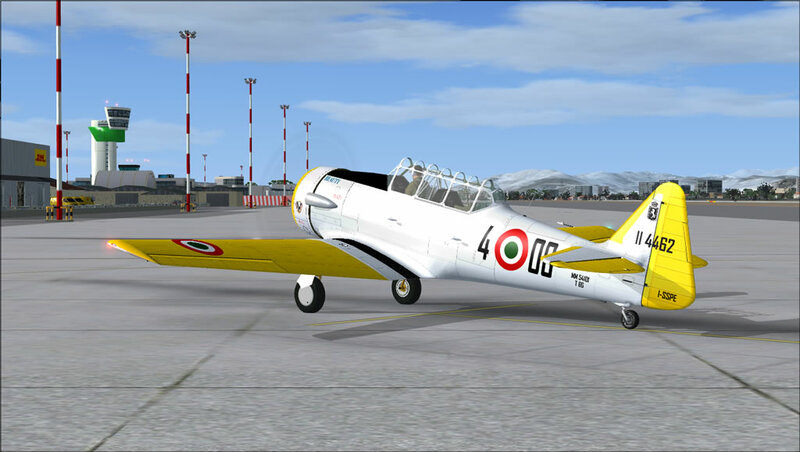 LIDT Trento Mattarello, Aeroporto "G. Caproni"